Just like us, you’ve probably been celebrating St. Patrick’s Day your whole life. 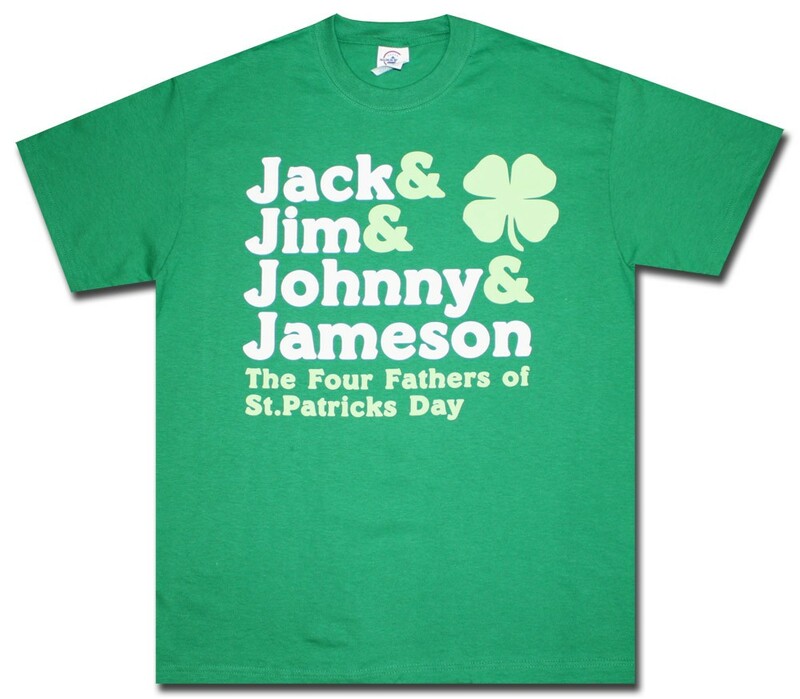 And even though you’re not quite sure why it’s a holiday, dressing like leprechauns, pinching people and day-drinking is more than enough to jump on the Patty’s bandwagon. But just with anything else, no one likes fair-weather fans. Listen up to gain some St. Patty’s cred for this year’s festivities. 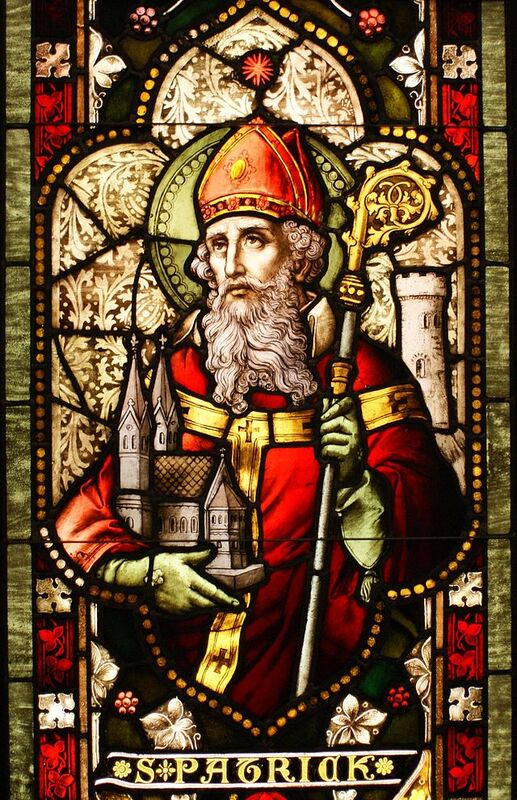 Saint Patrick’s Day, or the Feast of Saint Patrick, commemorates the arrival of Christianity in Ireland and Saint Patrick himself. The holiday always falls on March 17, the day Saint Patrick died. Apparently he was a pretty cool dude. Stained glass window featuring Saint Patrick. Photo courtesy of wikipedia.org. He was born in the fourth century to a wealthy family in Roman Britain. He was kidnapped at the age of 16 by Irish raiders and taken as a slave to Gaelic Ireland. Just imagine that for a second. Irish raiders! Well, turns out he spent six years with the raiders, found God and went back home where he became a priest and converted Irish pagans to Christianity. There you have it, a little more about the exciting day. 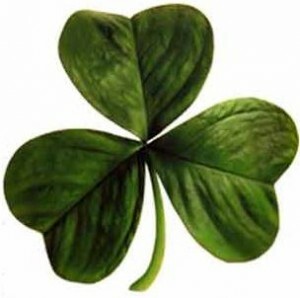 In my book, Saint Patty’s day represents the coming of spring. Believe it or not, the weather is warming up, grass is visible and the sun is kind of shining. Enjoy the day outside drinking liquids and soaking up the rays of sun. Just like Patty would have wanted. Green beer tastes the same as normal beer. The dyed liquid is a festive treat and before long you will found out the only addition to the colored beer is that your mouth will be dyed as well. You’ll look like one big Saint Patty’s day monstah that likes those green marshmallows from Lucky Charms a little too much. If you’re like us, green is not a prominent color of your existing wardrobe. The last minute $5 Walmart purchase is always an option. That is, if you want to be wearing the same corny shirt as three other guys at the same party as you (You don’t want that, trust us). 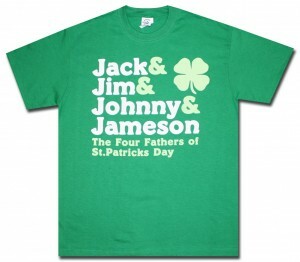 Instead, get a plain green shirt and come up with your own St. Patty’s Day slogan to write on. Disclaimer: If you’re stumped with coming up with any good original slogans like we are right now, let us know, maybe we can help each other out. And we’re supposed to be the writers. I know, right? So, we think you are now ready to have a great Saint Patrick’s Day. Go make your bro Patrick proud. And always remember: Keep calm and leprechaun. We’re hilarious.